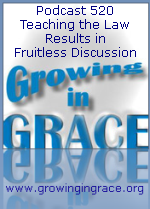 The Apostle Paul stated some have strayed from the good things of love, a pure heart and a good conscience, and have turned to fruitless discussion. How? By wanting to be teachers of law. 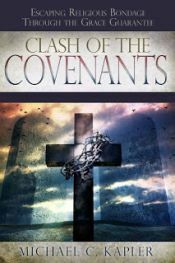 The law from the Old Covenant had a purpose, but it was not meant for the righteous in Christ. It was a tutor to point people to faith and the promise of life found in Jesus Christ. Now that faith has come, the tutor is no longer needed. Instead of abiding in the letter that kills with a creed of "thou shall not," as believers we have the living God within to bear His fruit, against which there is no law.